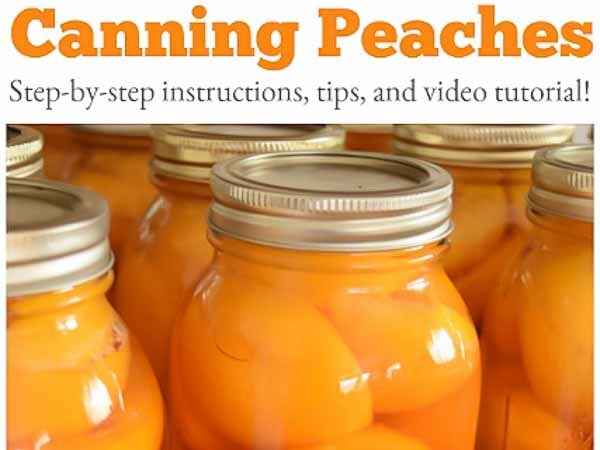 Thanks so much for featuring my peaches!! Have a great day! You’re welcome! 🙂 Have a great day too! Thanks for the party, Lina. Hope you’re having a lovely week.